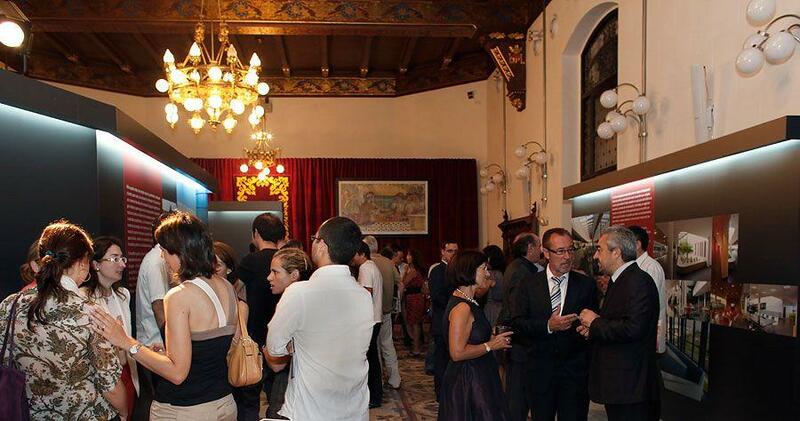 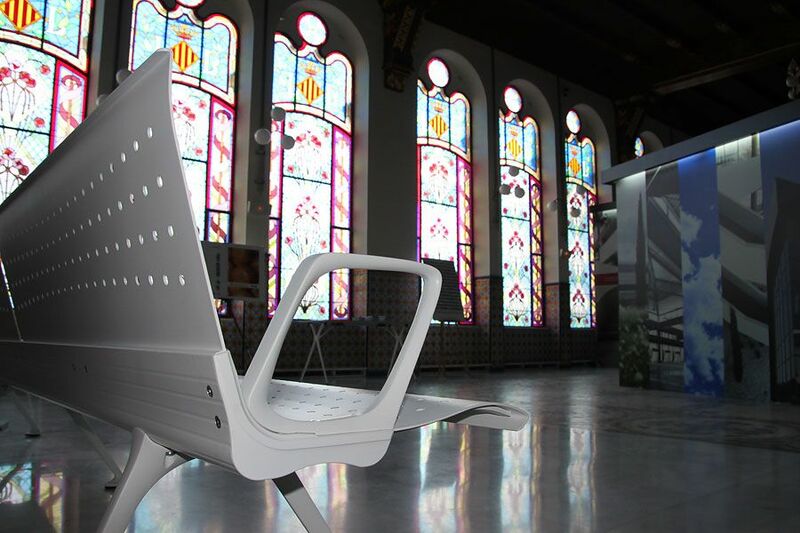 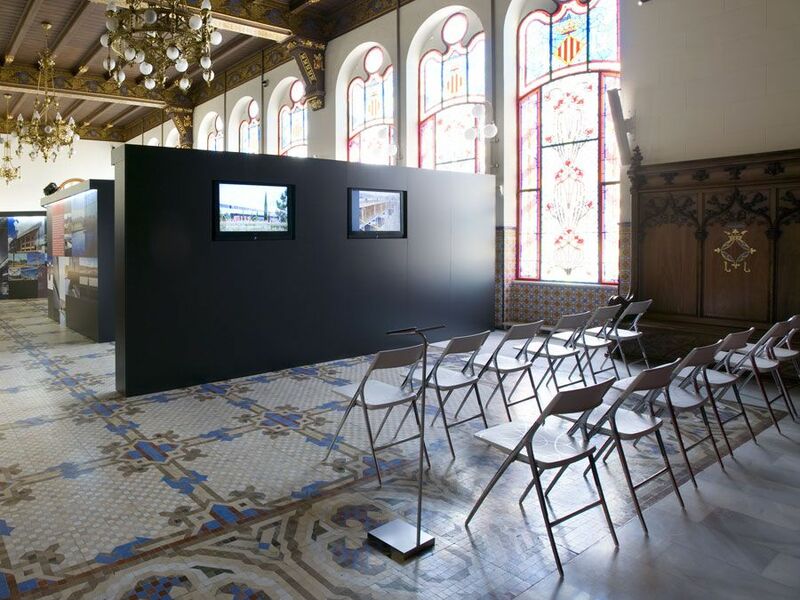 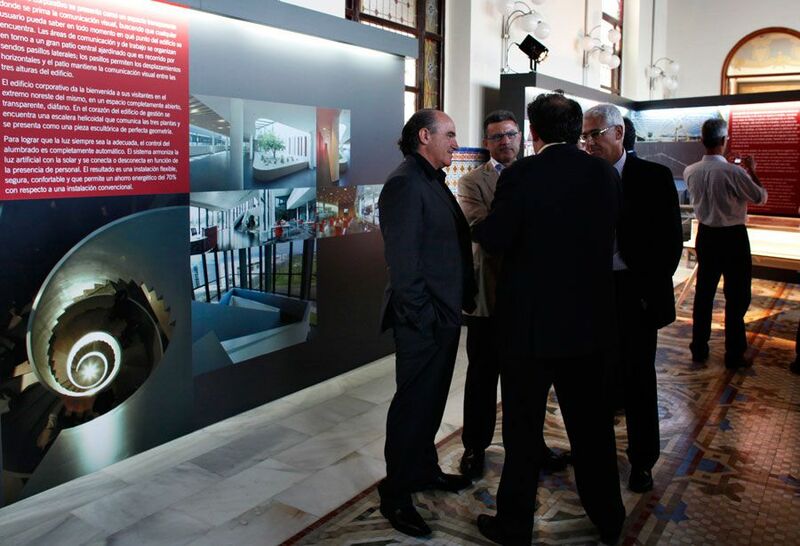 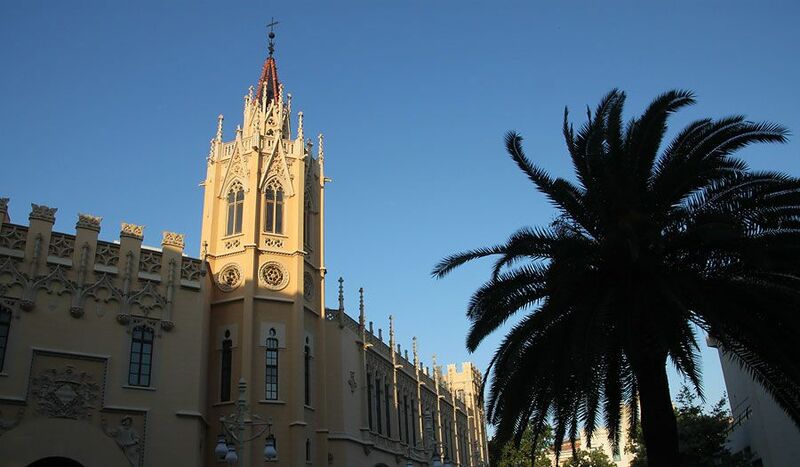 Since the 29th of June until the 5th of July, there was an exhibition in Valencia Actiu: architecture and sustainability, this exhibition has allowed to approach an avant-garde architecture to the general public. 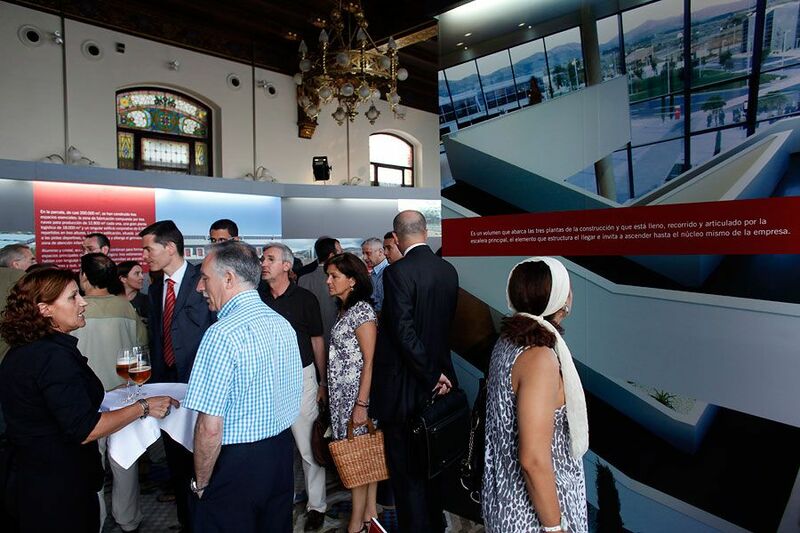 It has had a didactic tone, the exhibition- that took place in the Palace of Exhibitions 1909 and visited by a large number of professionals- included a mock-up of the Actiu Technological Park as well as some panels with pictures. 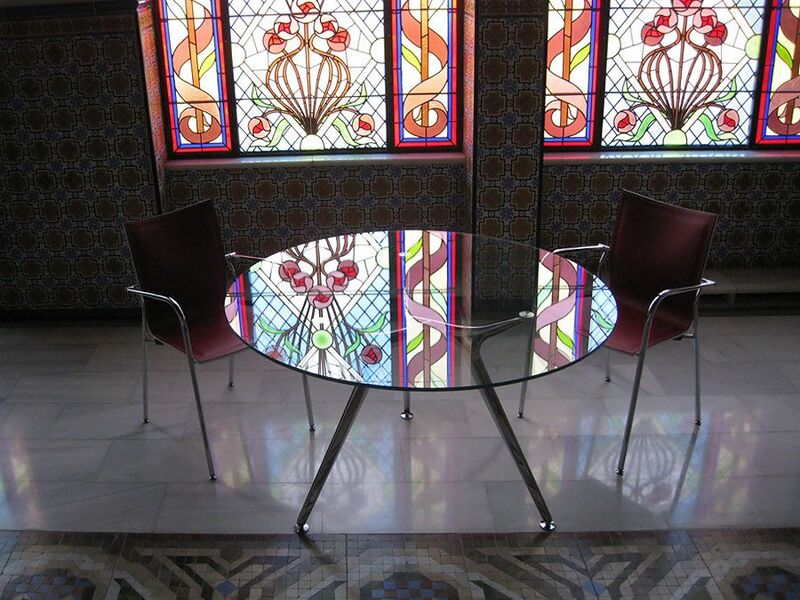 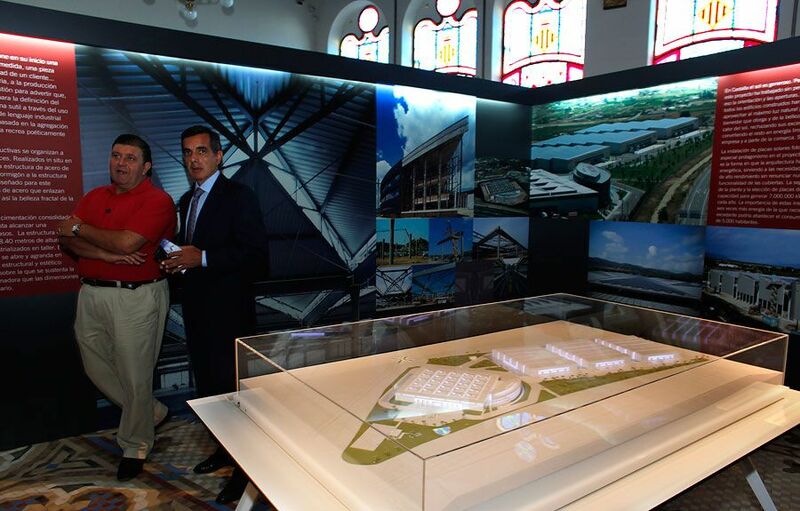 There were some videos about the architectural complex and its construction. 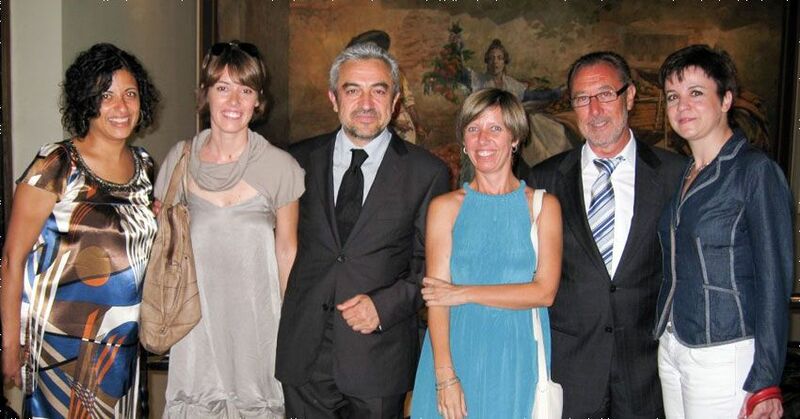 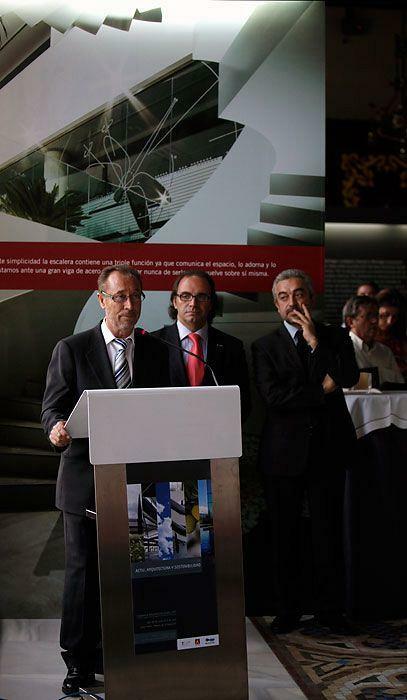 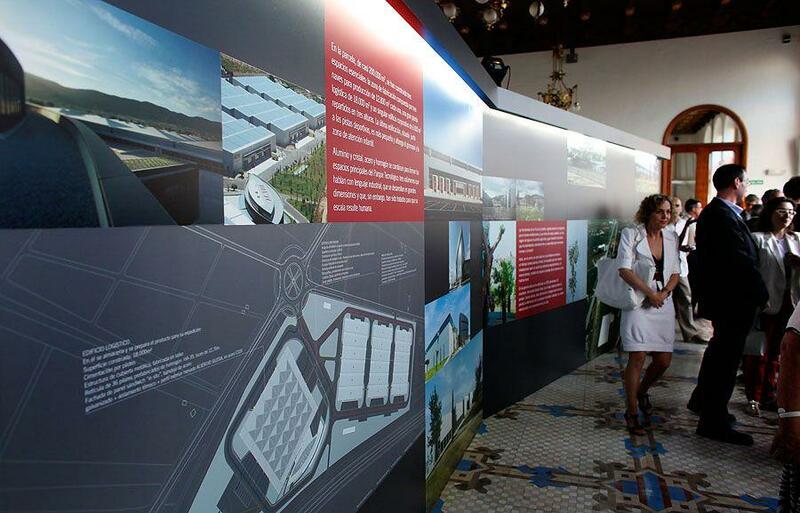 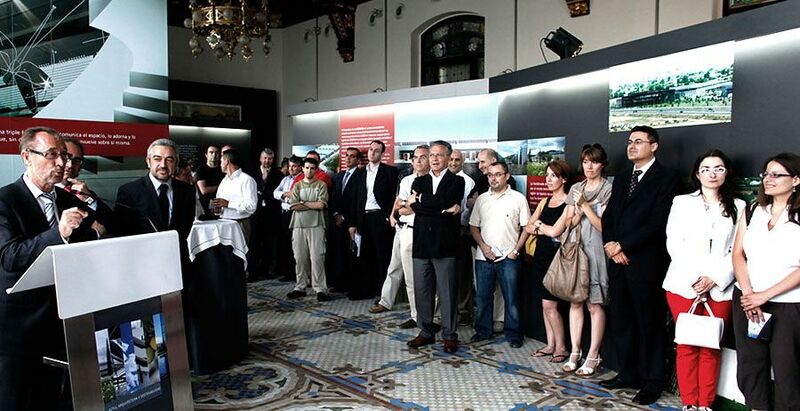 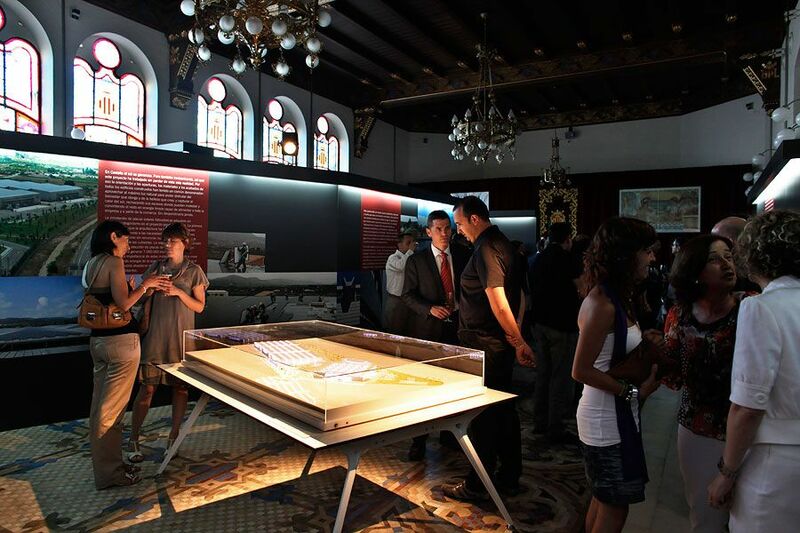 The exhibition opening last 29th of June coincided with the official presentation of the book Actiu Technological Park, the document that has more than 250 pages about all the details in the Park planning, construction, results and opening the last 14th of November 2008.